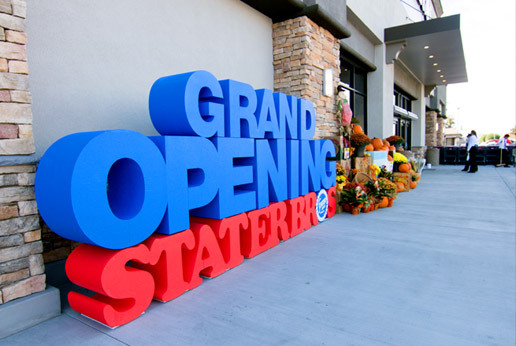 Super-sized lightweight Announcement Letters were a huge hit outside the new store entrance. 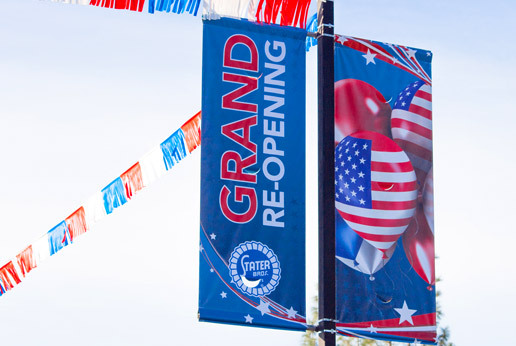 Storefront grand opening banner with reflective panels. 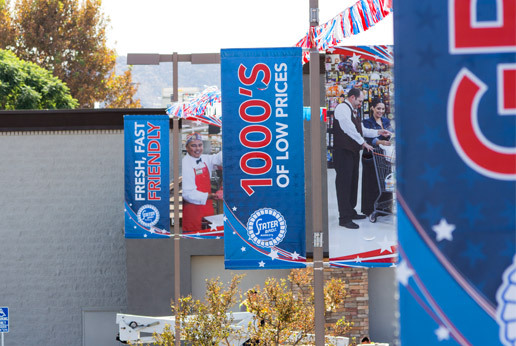 Banners with flare… reflective panels to draw attention. Close up of the reflective panels. 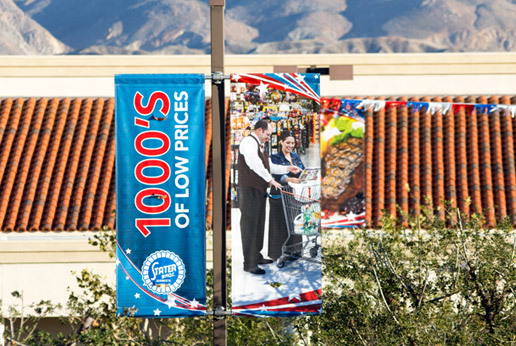 Branded shopping cart corral graphics. 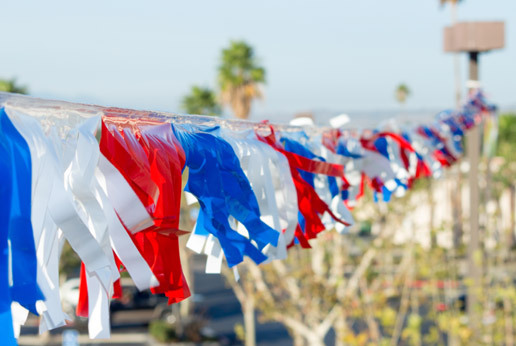 Traditional grand opening tiki-streamers in Stater Bros. Markets brand colors. 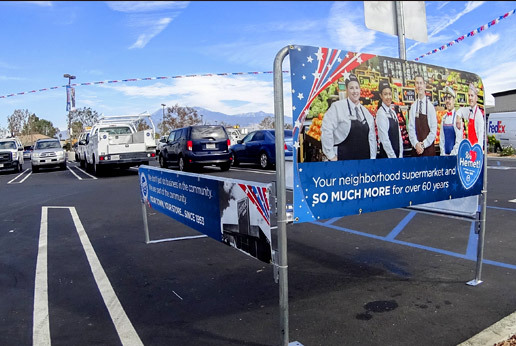 Stater Bros. Markets community engagement campaign proves to be a hit with “Hemet Days” in the Hemet Valley, California (Hemet & San Jacinto)! 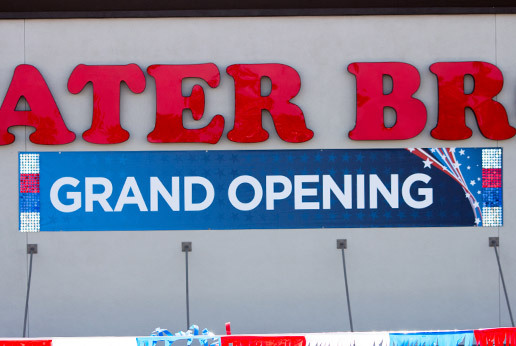 Grand Opening parking lot decor are a big part of the grocery industry and Stater Bros. Markets is no exception. AGRetail are seeking to change the Grand Opening Kit marketplace with new creative ideas and production methods. 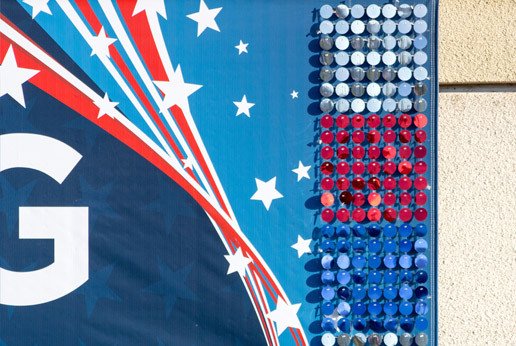 We took stale building banners and added style and flare with our new Reflection Banners. Our super-sized lightwieght Announcement Letters were a huge hit! 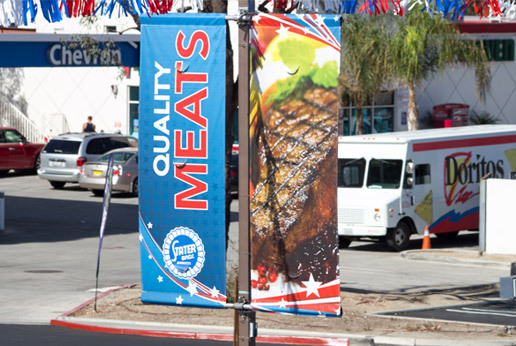 We also added a feature to brand shopping cart corral graphics; mixed with our traditional tiki-streamers and light pole banners. 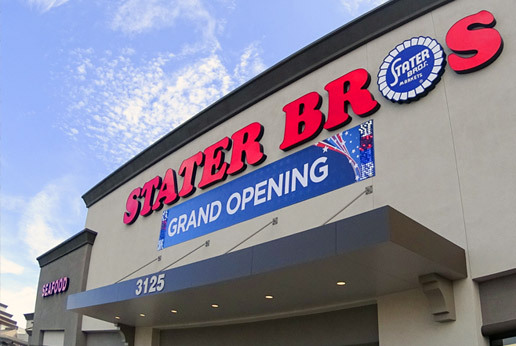 AGRetail managed the creative, print and installation across six Stater Bros stores. Our skilled creative and production team, surveyors and account managers handled everything from creative brief to removal after the event. And, as the kits will be needed in the future, we provided safe and clean storage for all elements. 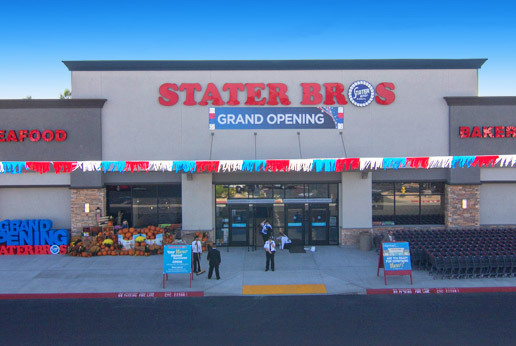 This means all items of the grand opening kits will stay in tip-top condition and ready for the next Stater Bros. Markets event.